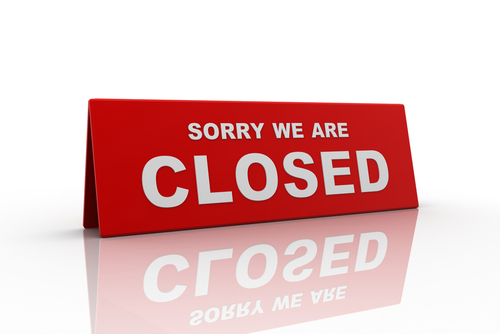 When the surgery is closed please call the usual practice number and you will be advised what steps you should take. In the case of urgent need when the practice is closed, you can call NHS Direct on 111 to speak to a triage nurse. Your needs will be assessed and advice offered or arrangements made for you to see a doctor.